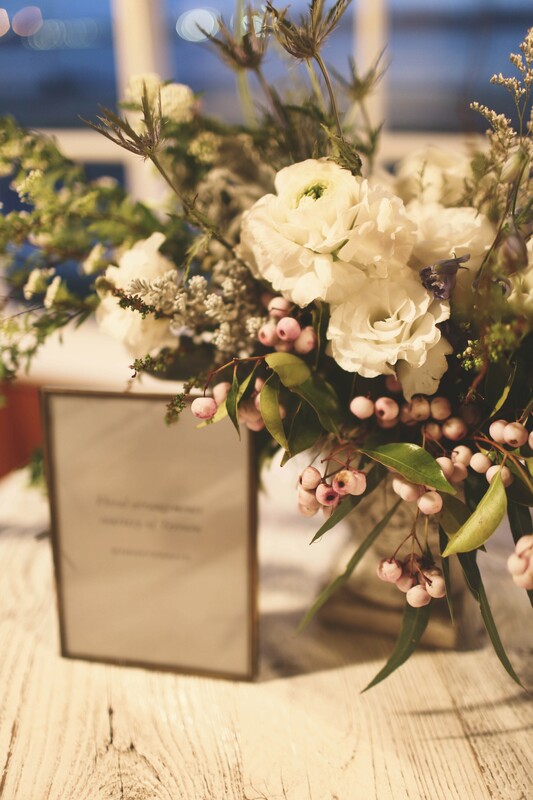 BHLDN kicked off its spring 2016 travelling trunk show series and celebrated its 5th anniversary with an exclusive preview party for local media at the URBN headquarters in the Philadelphia Navy Yard on Friday, February 19. 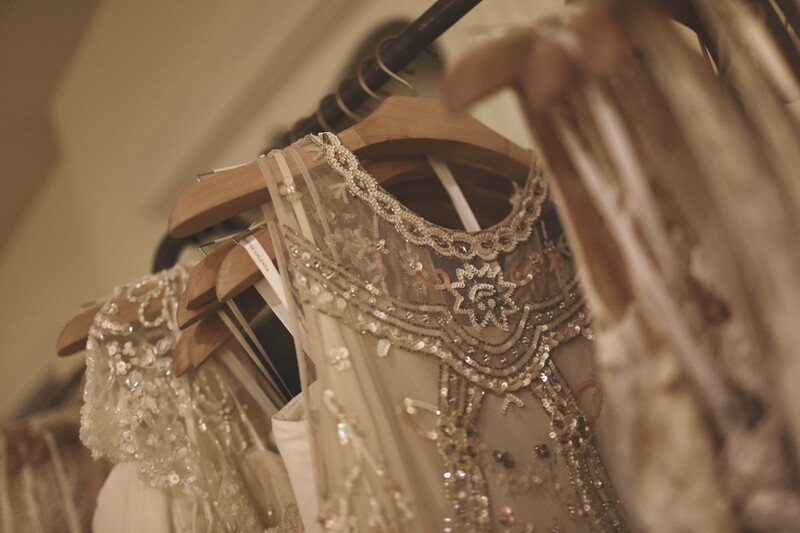 The event offered attendees the unique opportunity to view and try on the brand’s new spring assortment of bridal gowns before it hit the road to be presented to lucky brides-to-be at five Anthropologie locations across the United States. The other stops include Columbus, OH; Nashville, TN; Denver, CO; Corte Madera, CA; and San Diego, CA. 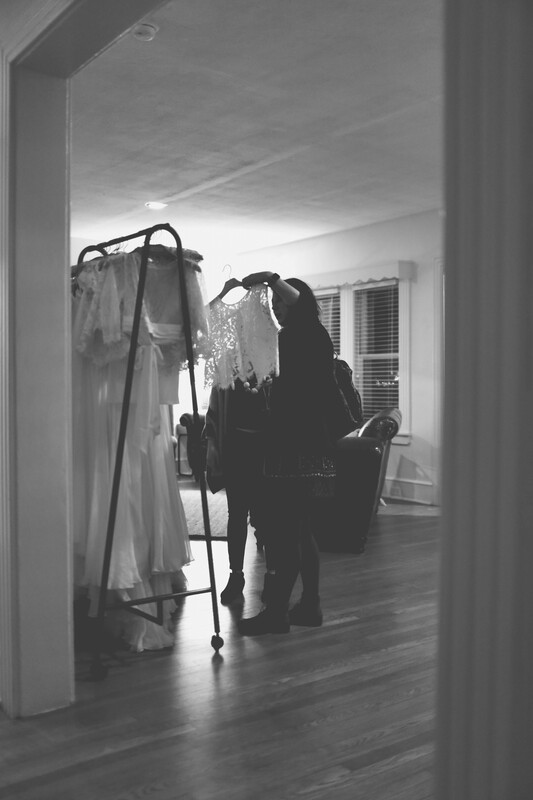 Trunk show attendees have the option of browsing gowns at the trunk show event or scheduling an appointment that’s convenient for them. Check out some of the incredible gowns you may see at the shows here. Click here to see the upcoming trunk show dates. We hope to see you at one of our stops along the way!